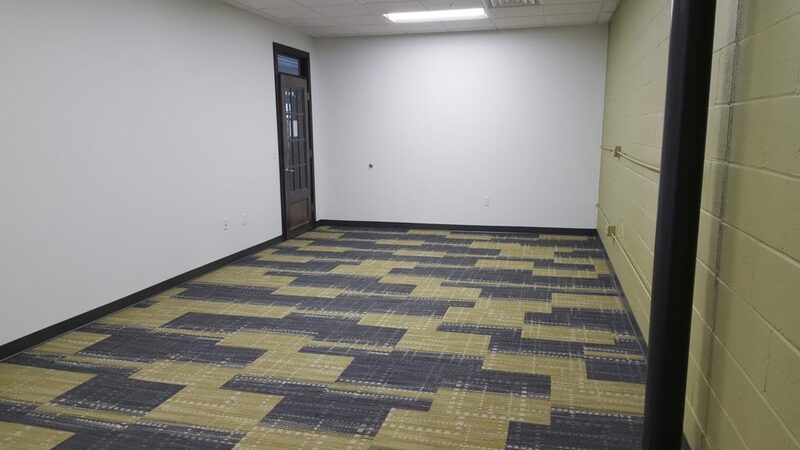 Rent one of our office suites and take advantage of all of the amenities of our coworking space while maintaining the privacy of your own office. Talk to us if you need access to the loading dock or additional storage in the basement. For more information, call 319-362-2214 or email info@hub25.org.